But you just cannot be rid of those runs, streaks or kids nose and mouth prints. We’ll help is here ! We are your Window Cleaning professionals in the Riverland . 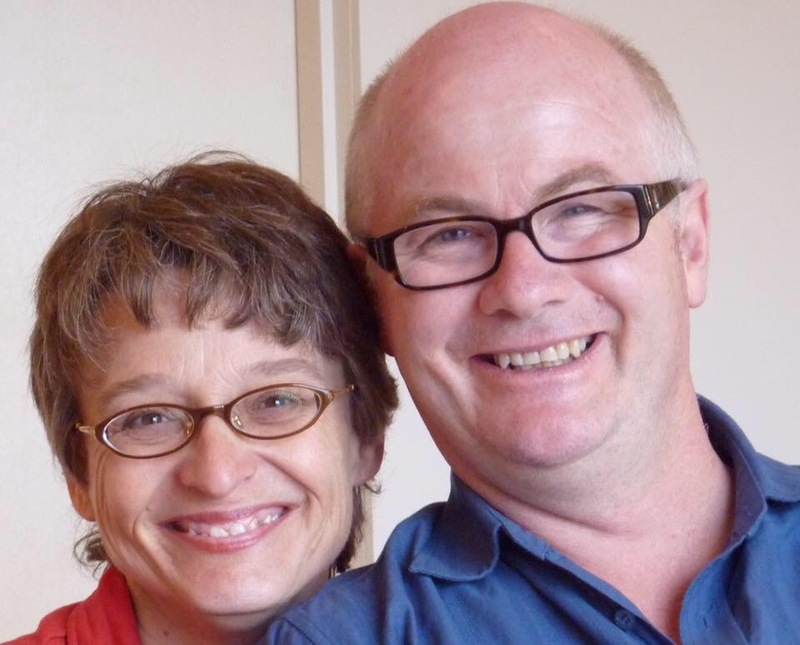 Craig and Beate Crisp of Craig’s Cleaning Service are your Riverland Window Cleaning Service. We are a husband and wife team so you get to deal with the owners of the business . Watch the videos to see what we can do . We may not be the cheapest but we will brush all your screens down and clean and detail all your windows. Call today on 0429 845156. Previous How Can I get my Floor Grout Lines Clean In The Riverland ? Next How Can I Clean My Solar Panels Effectively?